The San Mateo County Community Colleges Foundation raises funds for student scholarships and school programs at the three community colleges in San Mateo County: Cañada College, College of San Mateo, and Skyline College. The ongoing generosity of our donors has ensured that thousands of students have been able to attend the District's colleges and have realized a better life. 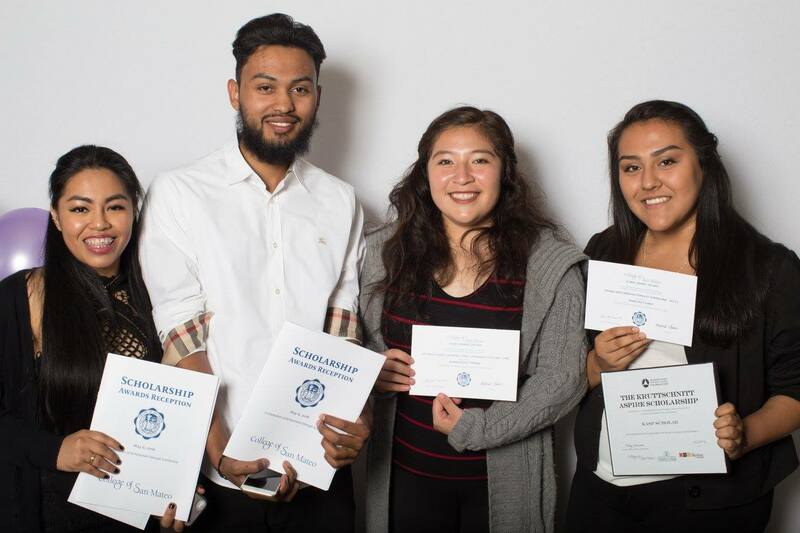 We provide the philanthropic support that helps San Mateo County Community College District students take full advantage of the programs and services at the three colleges of the San Mateo County Community College District: Cañada College, College of San Mateo, and Skyline College. The San Mateo County Community Colleges Foundation is a tax-exempt, 501(c)(3) nonprofit organization, tax ID number 94-6133905. Our IRS 990 information is available upon request or can be found on the GuideStar website. 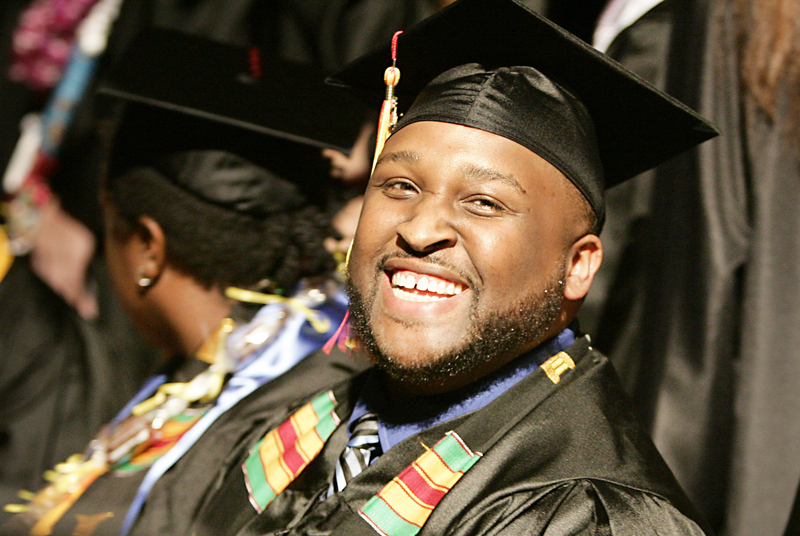 San Mateo County Community Colleges Foundation is widely recognized as the philanthropic organization ensuring that all members of the communities of San Mateo County can afford and achieve a higher education. The San Mateo County Community Colleges Foundation (Foundation) was formed by the Board of Trustees of the San Mateo County Community College District (District) on March 25, 1966 as a 501(c)(3) nonprofit organization. Until the 1990s, the Foundation was governed and administered by the District's Trustees and its function was limited to accepting and distributing gifts. Today, the community colleges of San Mateo County have embarked on a major effort to increase the number and percentage of community college students who achieve their educational goals in a timely manner. This goal is especially important for San Mateo County because the high cost of living coupled with a wide disparity in income levels prevents many of our students from maintaining the full-time enrollment that can more than double their rate of completion. At the same time, there are far more well paid jobs available in the area than local residents sufficiently trained to fill them. The societal stresses created by these factors are not fully resolved by any single approach, but one important element of the solution is to increase the number of current residents who have the training and education to address the needs of the economy and to contribute to the well-being and quality of life of their families and communities. A strategic plan has been developed to address the additional support required by San Mateo County Community College District (“SMCCD”) students and the three colleges to increase the number and percentage of students achieving their goals in a timely manner.